I graduated LeTourneau University in 2008 intending to enter the commercial aviation industry as a pilot or mechanic. The Lord had different plans for me however, and I spent a short time working with US military unmanned aircraft instead. Through that experience, I saw the potential to use unmanned aviation technology for all kinds of services. 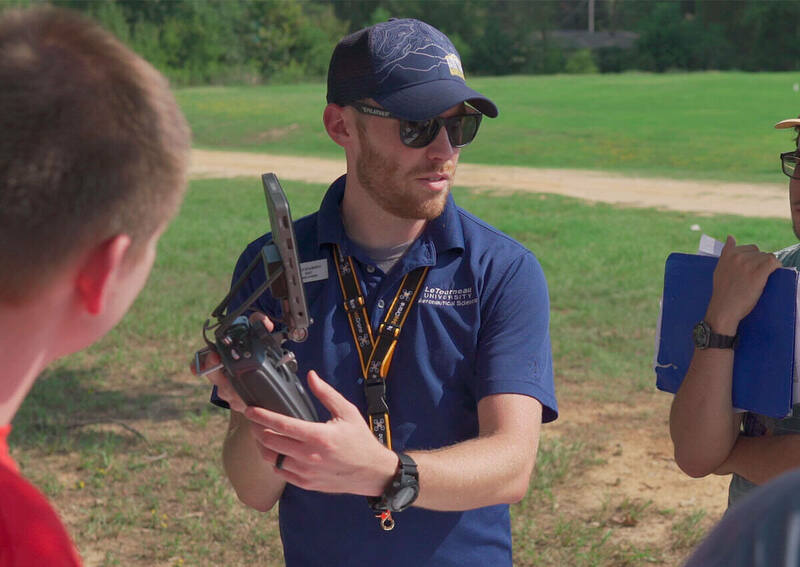 I am excited to coordinate LeTourneau University's unmanned aircraft systems program and help students become excellent leaders in the industry and witnesses for Christ in the workplaces they enter.